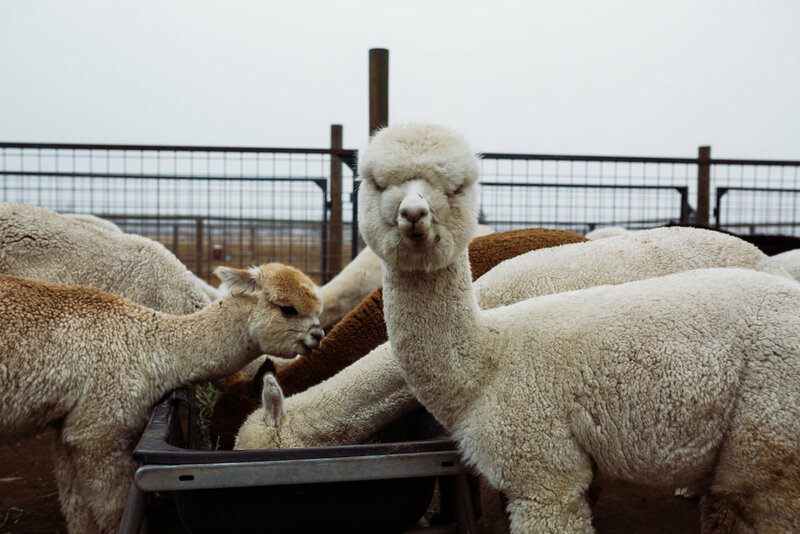 While I was Oregon I heard there was an alpaca farm and I knew immediately I had to go! 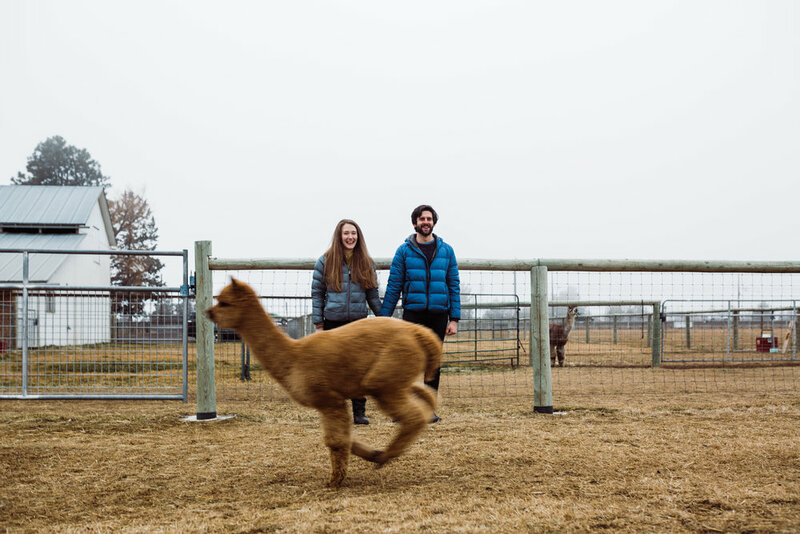 My brother, Chris, and his wife, Hannah let me take a few photos of them with the adorable alpacas. I think alpacas are now my new favorite animal. They are hilarious, adorable and a little weird all at the same time. haha It happened to be super cold on that day so I am thankful that my bro and Hannah powered through. 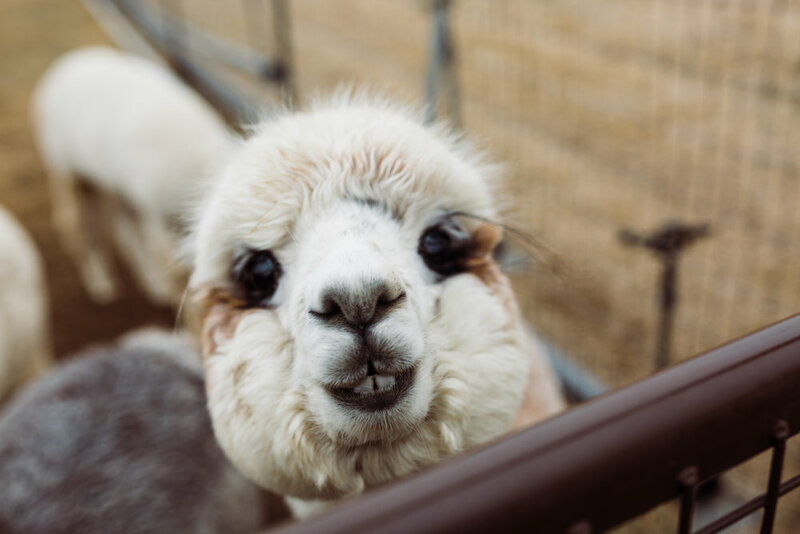 We also happened to be there around the time the farm was closing so the owner offered to let us watch the stampedes of alpacas coming into the farm area to eat. We got some of my favorite pictures because of that. Special thanks to Crescent Moon Ranch for being so accommodating.